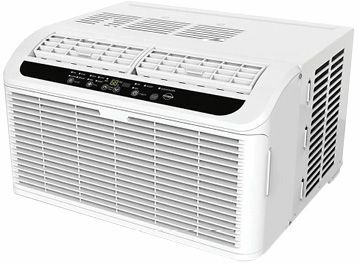 You can pay for a quieter unit, but this 8,000-BTU air conditioner is the best in its class. 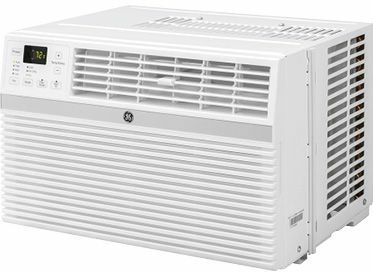 Efficient and “quietish,” it emits a pleasant low hum, directs air well, and cools up to 340 square feet. It also has a fresh-air vent and removable drain plug. 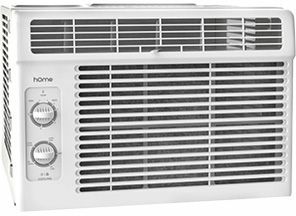 This excellent 6,000-BTU AC produces a mere 43.4 decibels—11.5 quieter than the average unit of the same size—because a buffer around the compressor muffles vibrations. Perfect for a bedroom, it cools up to 250 square feet. 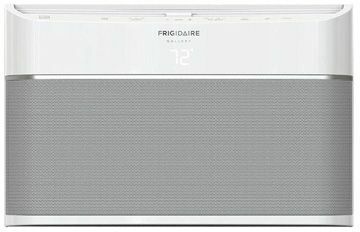 Like the other units in GE’s new line of smart air conditioners, this 8,000-BTU box pairs with Google Assistant, Amazon Alexa, or Apple HomeKit. You can adjust the temperature and turn it on or off using an app or vocal commands. Window-mounted air conditioners are usually ugly things, but not the 10,000-BTU Cool Connect. 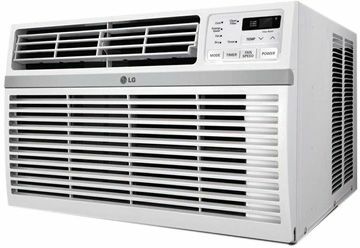 This sleek and efficient AC can also be controlled remotely via a smartphone and cools up to 450 square feet. If you’re on a budget and you’re looking for something simple, consider this top-rated Amazon pick. The 5,000-BTU unit cools just 150 square feet, but it’s all you’ll need to change the whole atmosphere in a small, hot room.